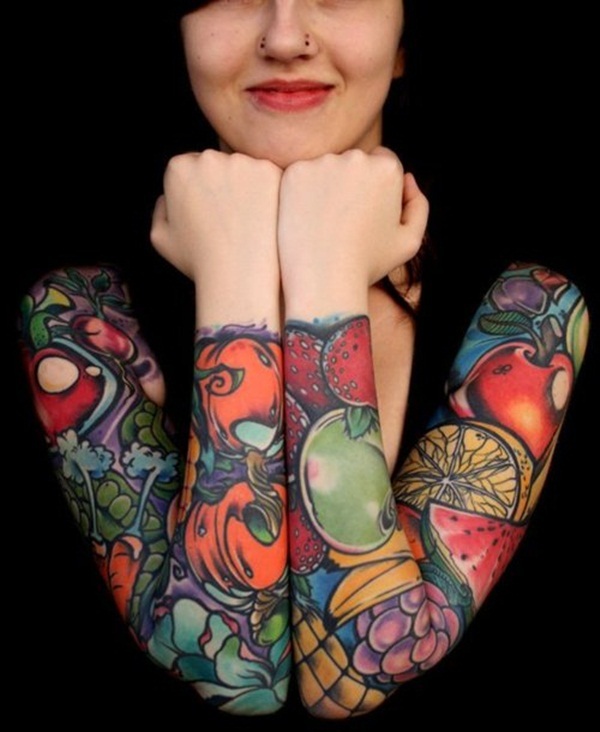 Why go for a dress with a sleeve when you can cover your upper arm with the super cool and beautiful tattoos. 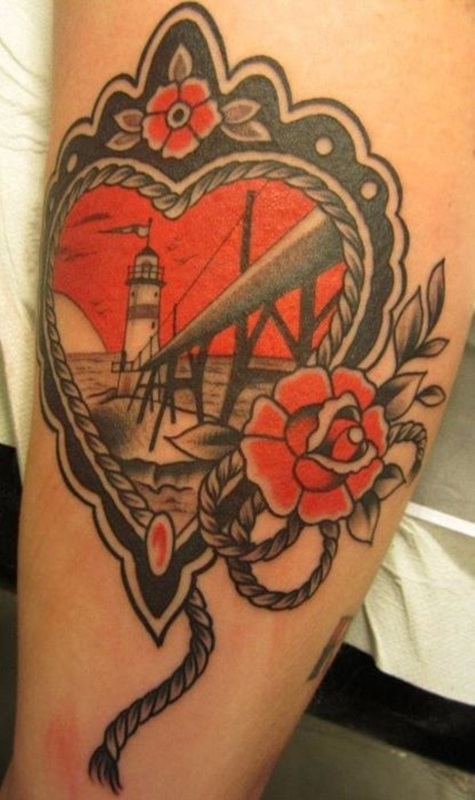 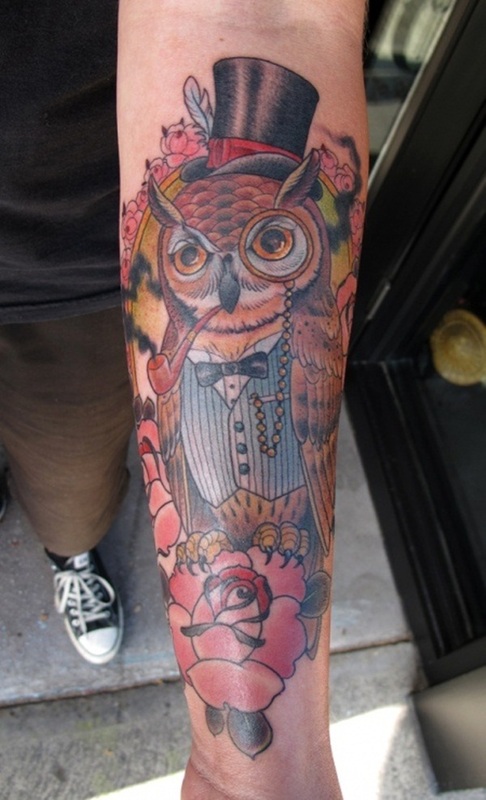 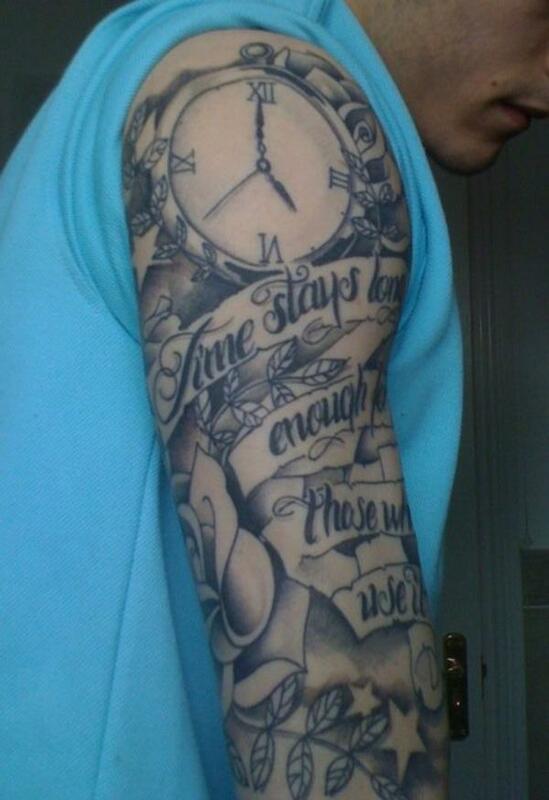 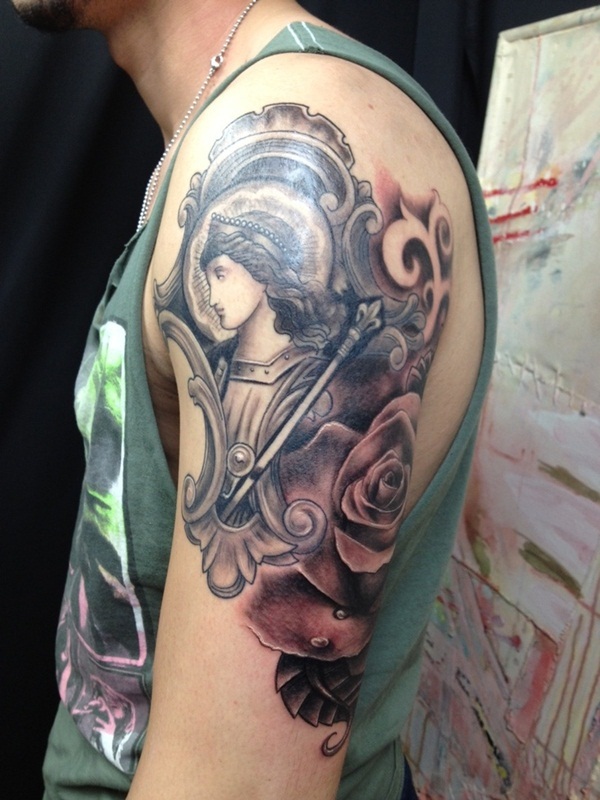 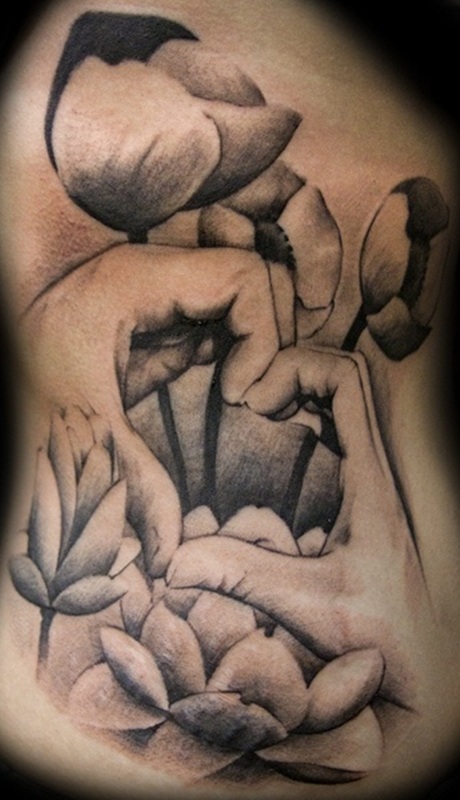 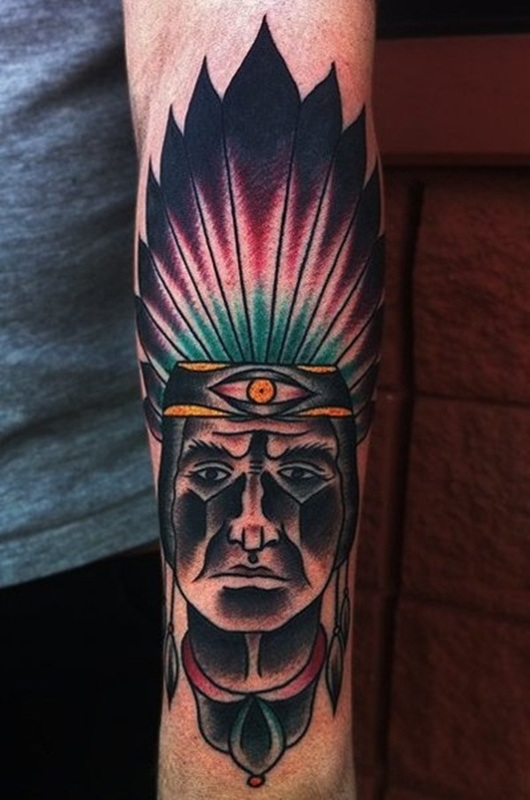 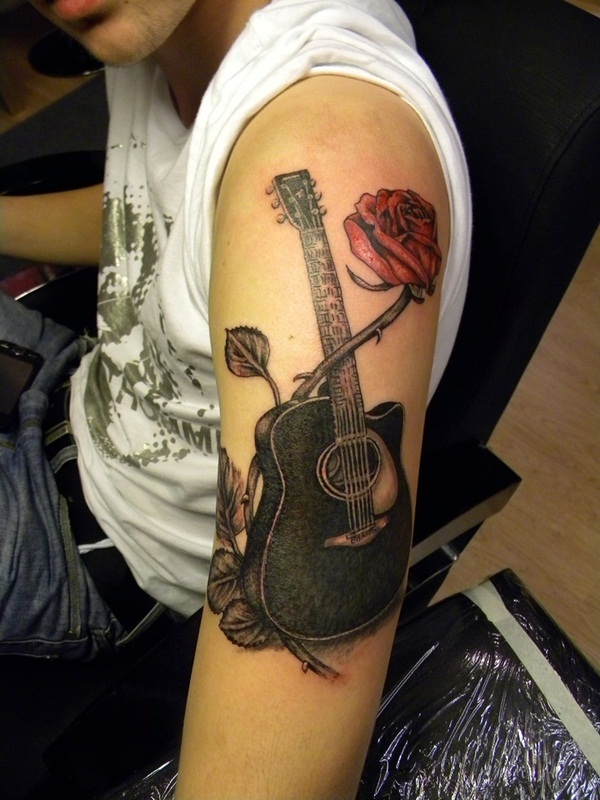 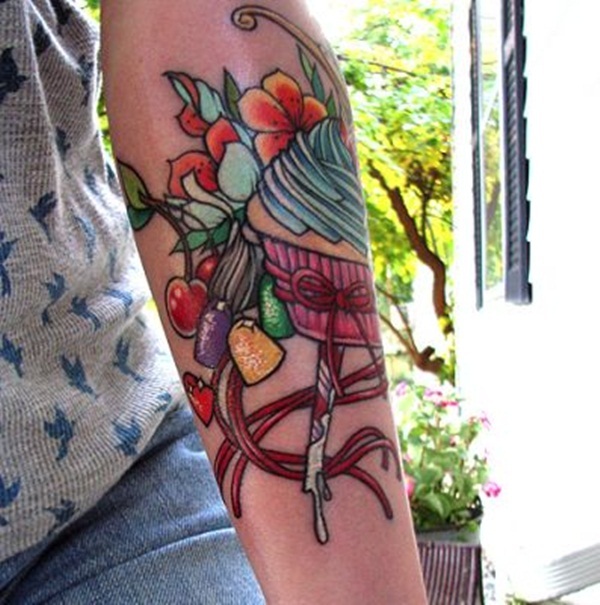 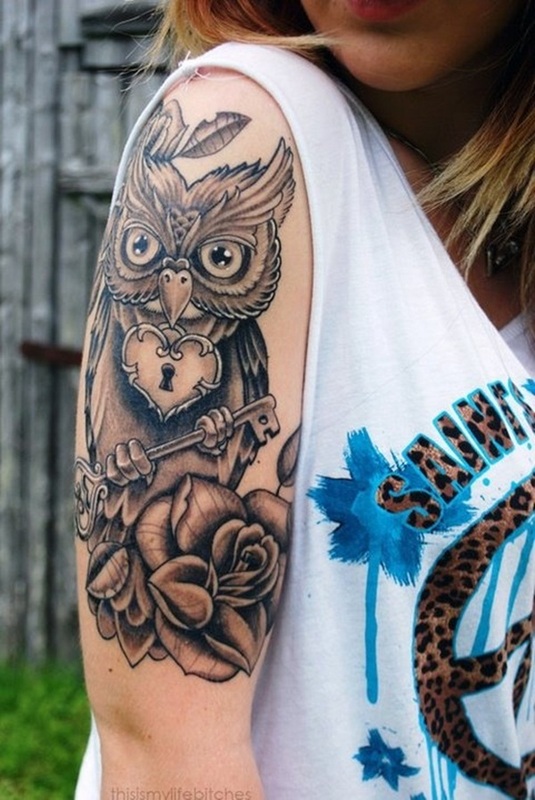 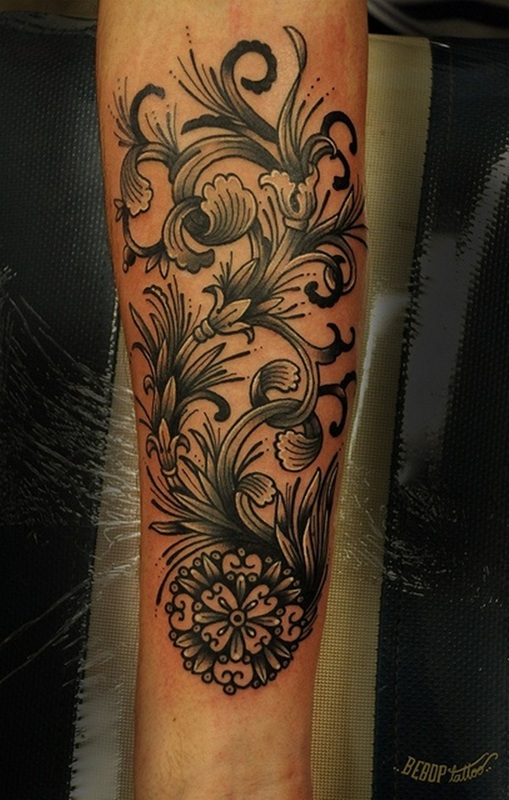 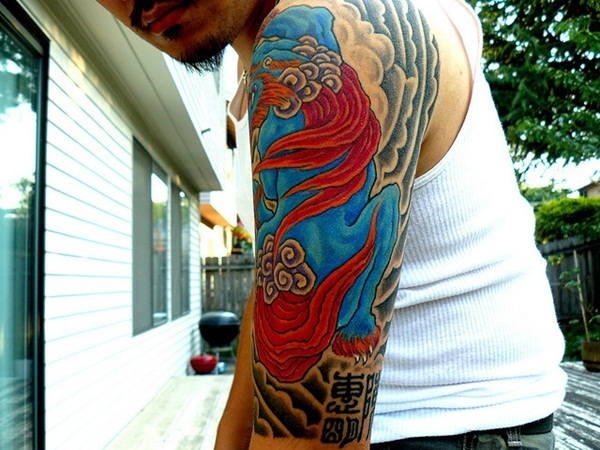 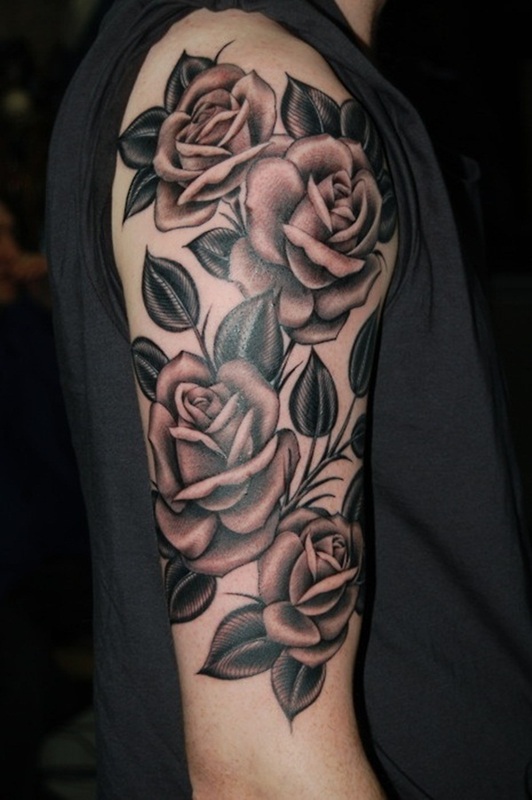 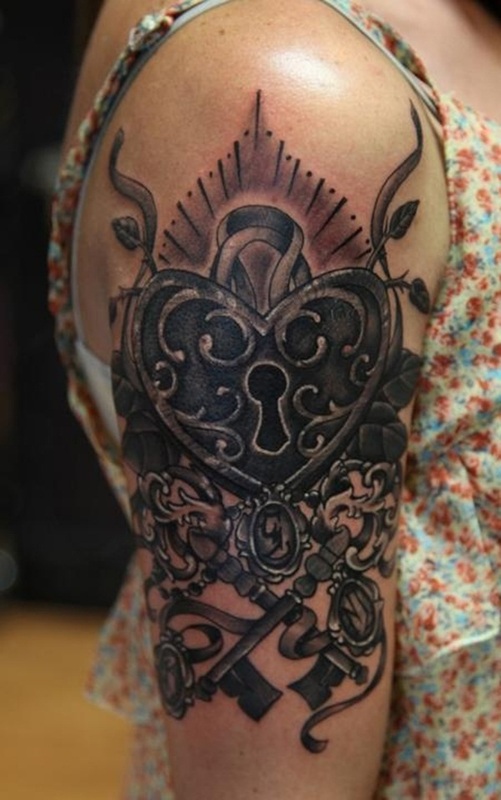 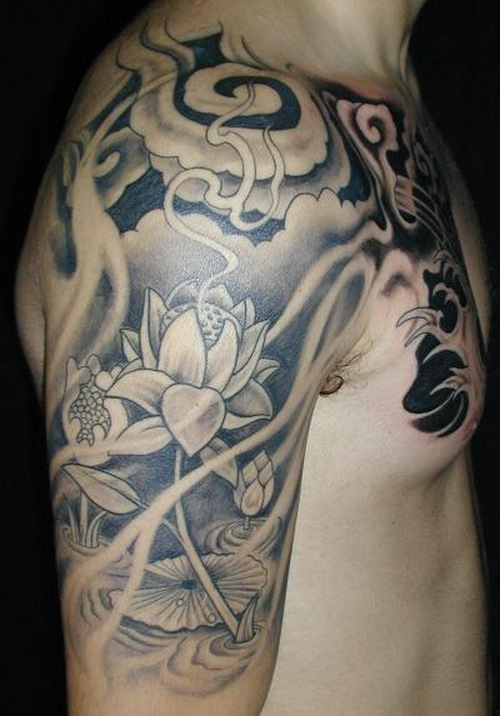 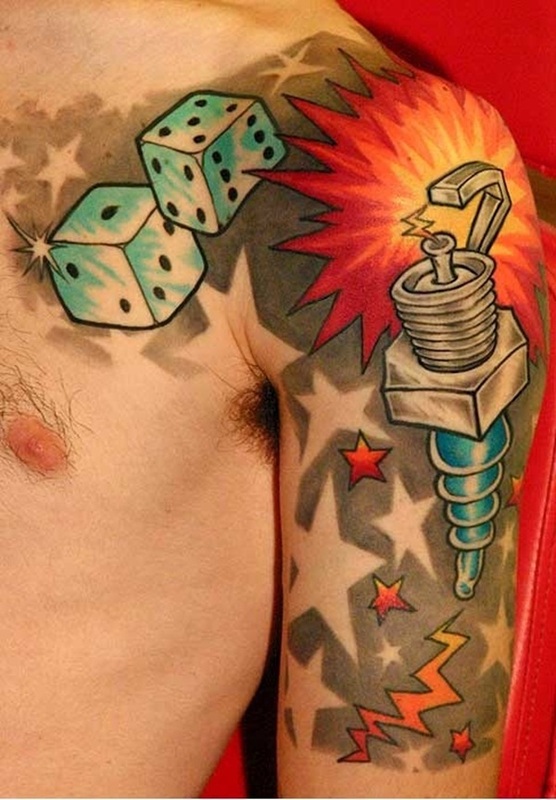 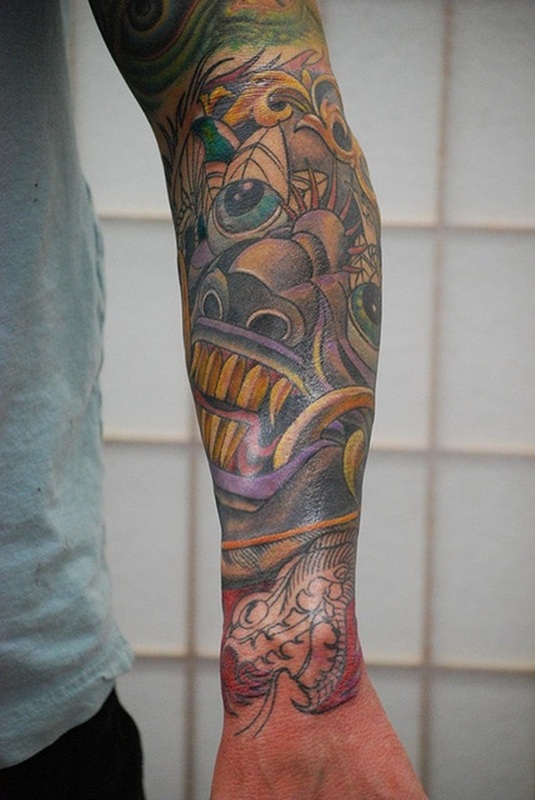 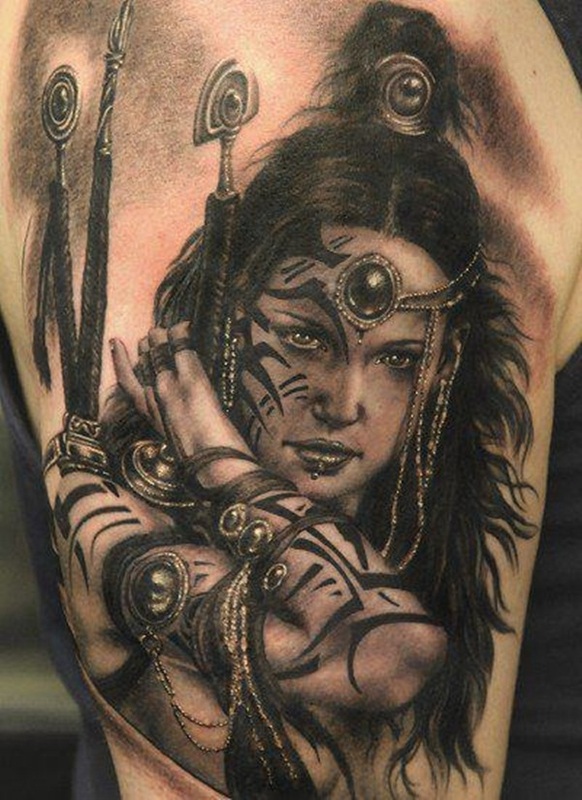 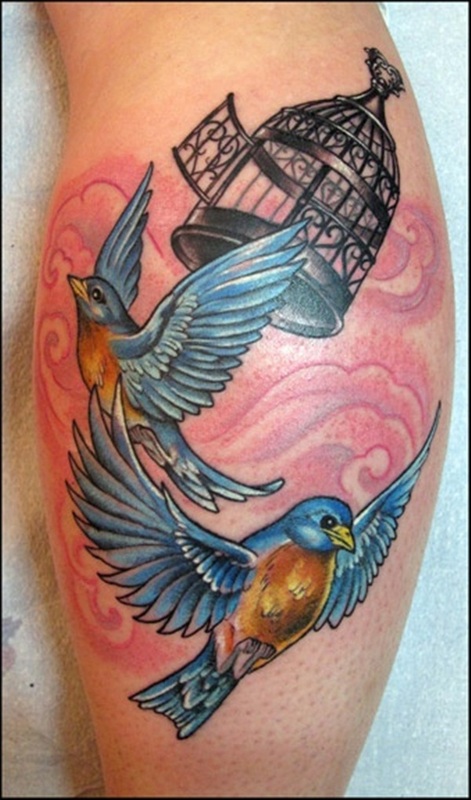 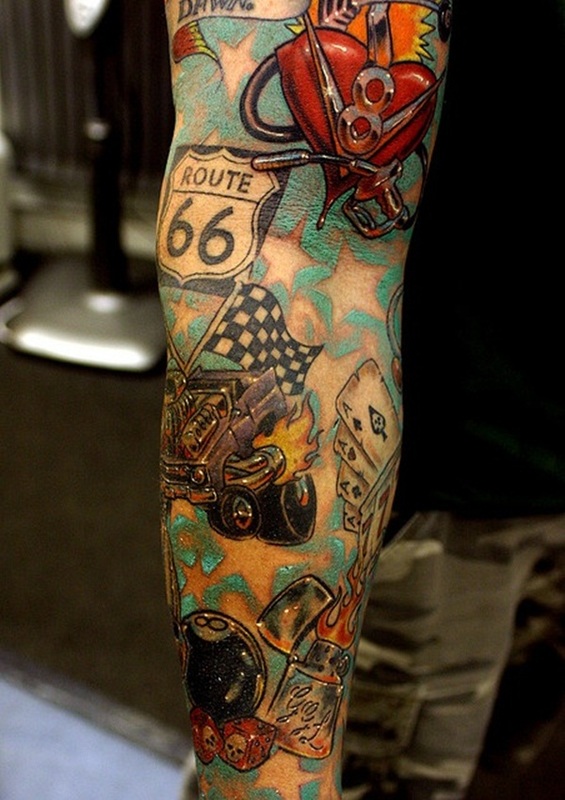 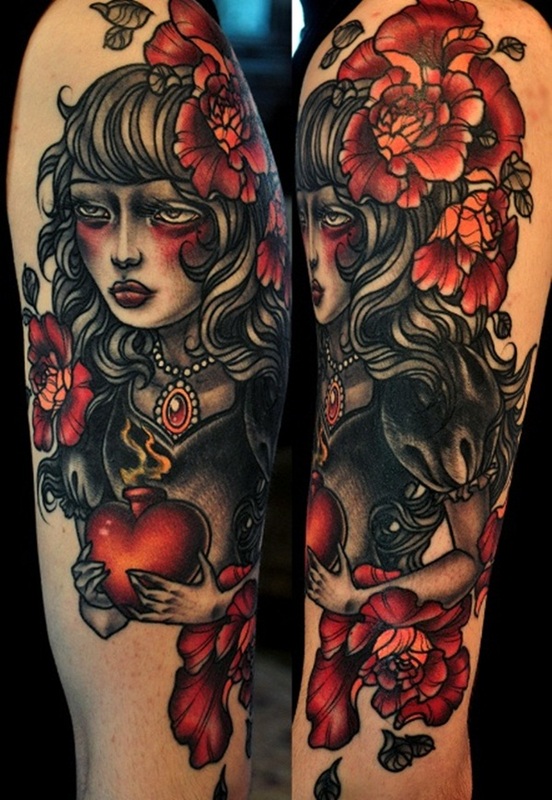 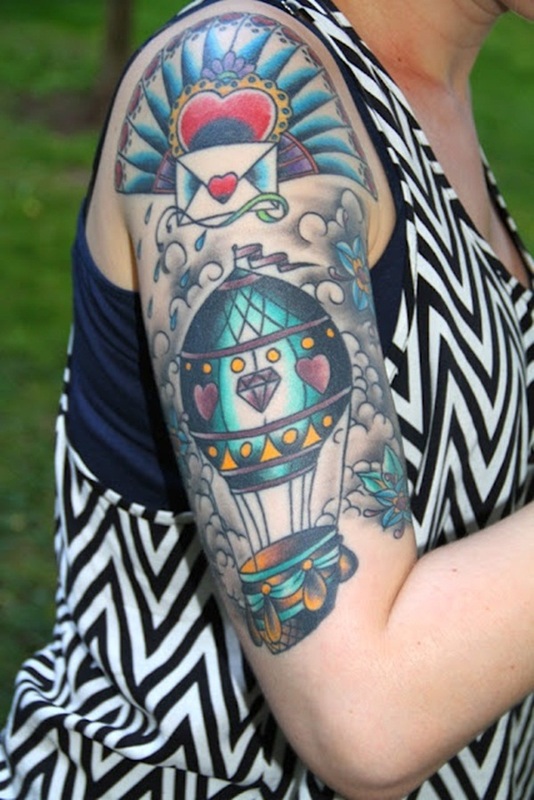 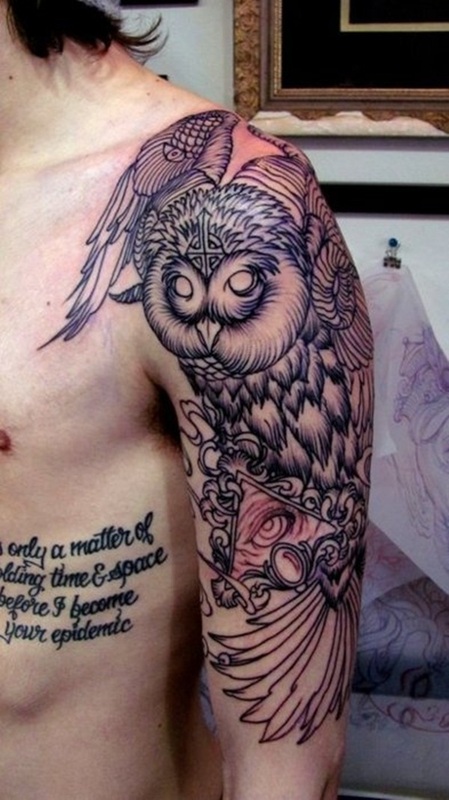 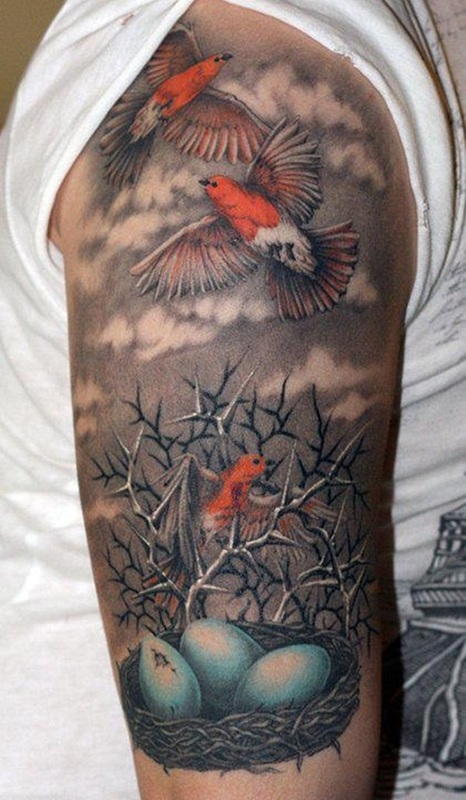 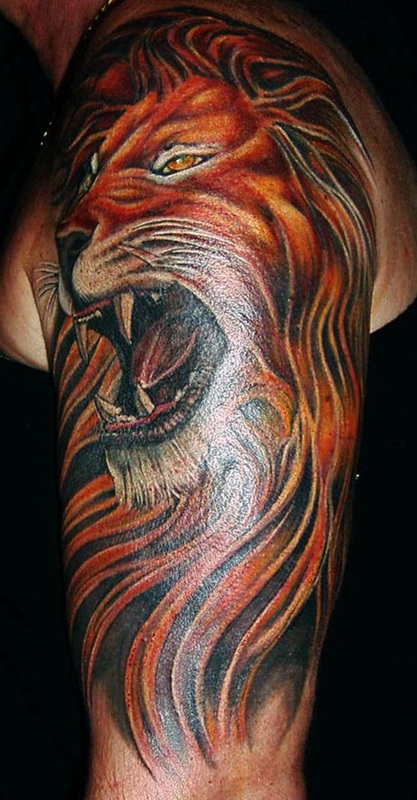 Half sleeve tattoo designs are not exactly very commonplace but those who wear it do make a strong style statement. 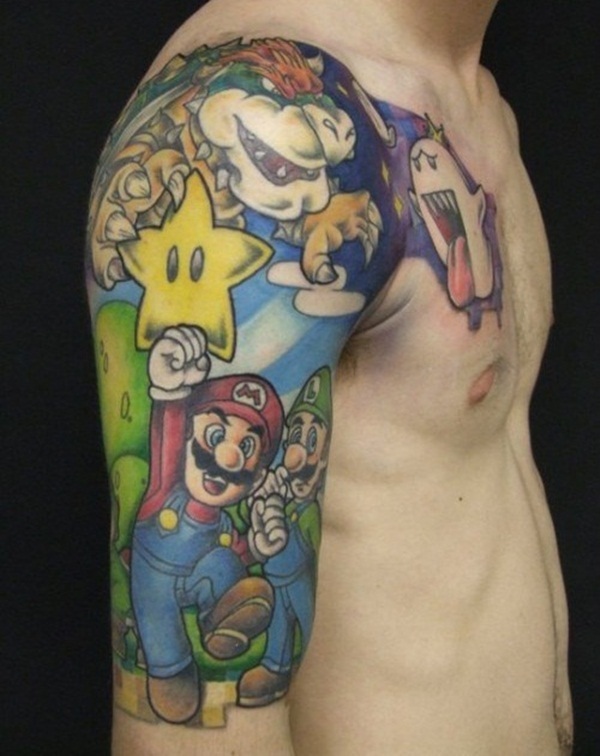 It may not be in everyone to carry these tattoos with panache. 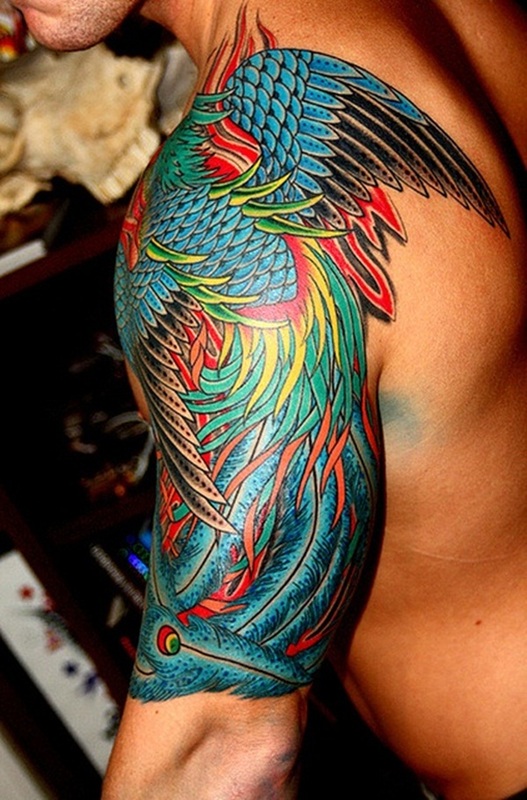 But if you can wear it with attitude and style, you will look matchless. 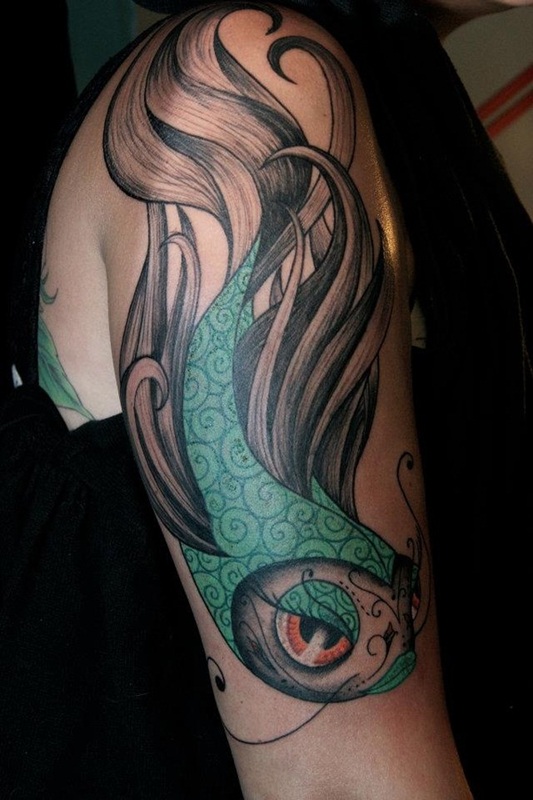 Half sleeve tattoo design is something that starts from your shoulder and could go right up to your elbow. 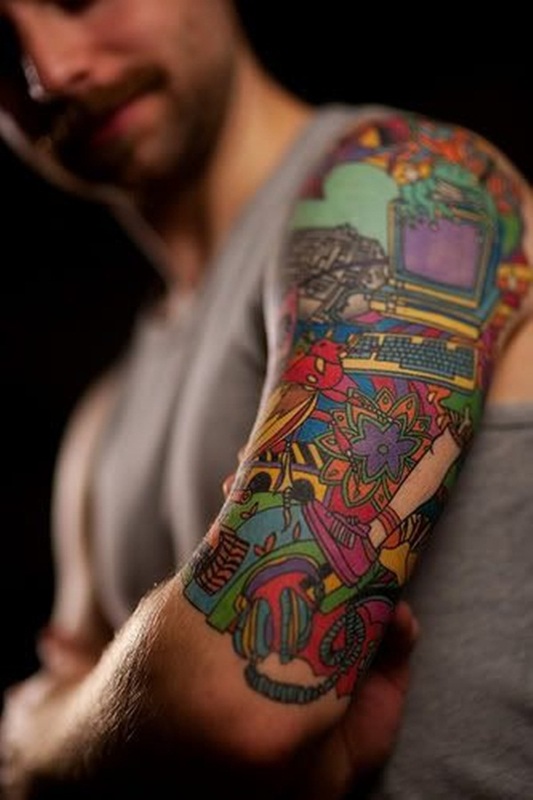 However, some people may get it only up till middle of the upper arm. 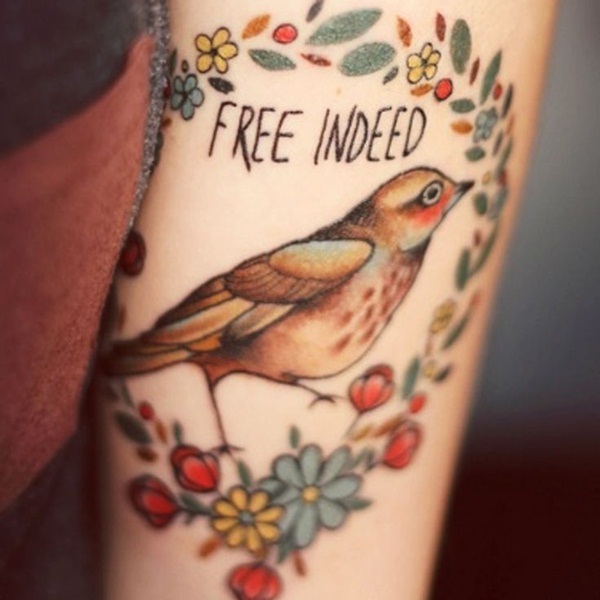 Truly it is all your choice. 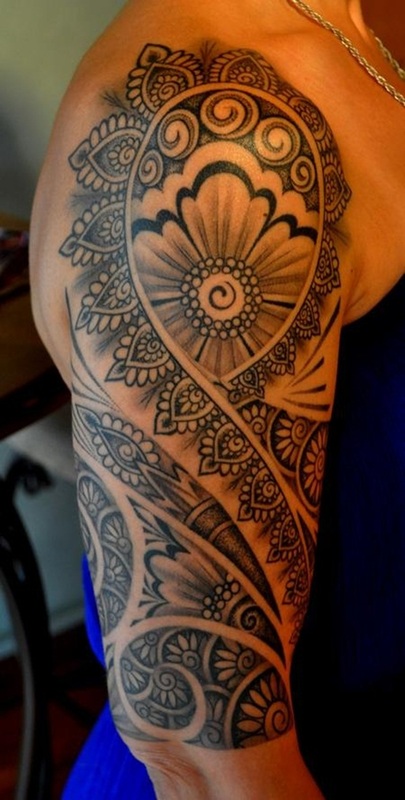 The idea is to choose a great half sleeve tattoo design and complement it with some stylish outfit which will allow you to flaunt the artwork. 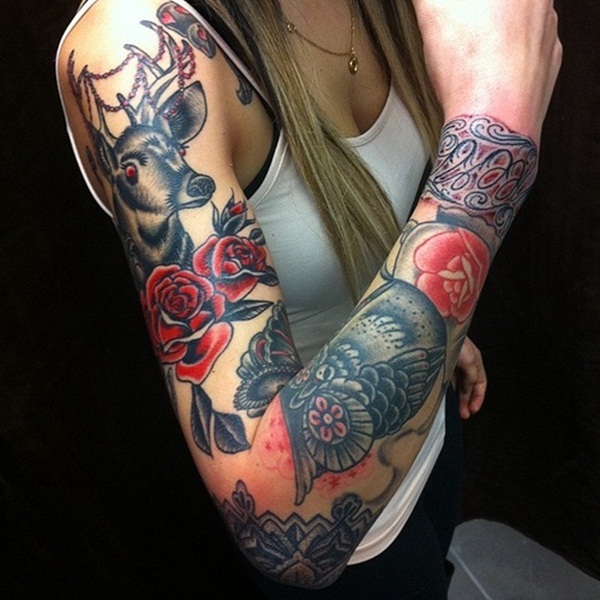 A quick search on the internet will bring to you innumerable half sleeve tattoo design ideas. 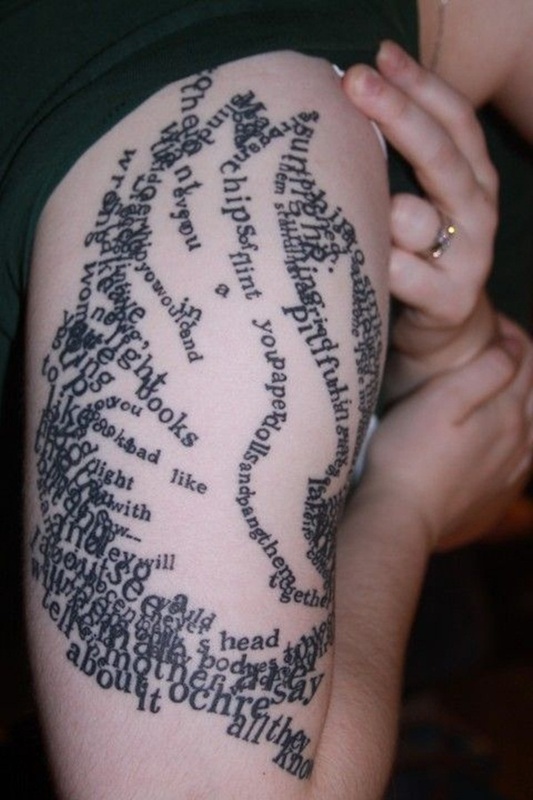 This might get a little overwhelming for you. 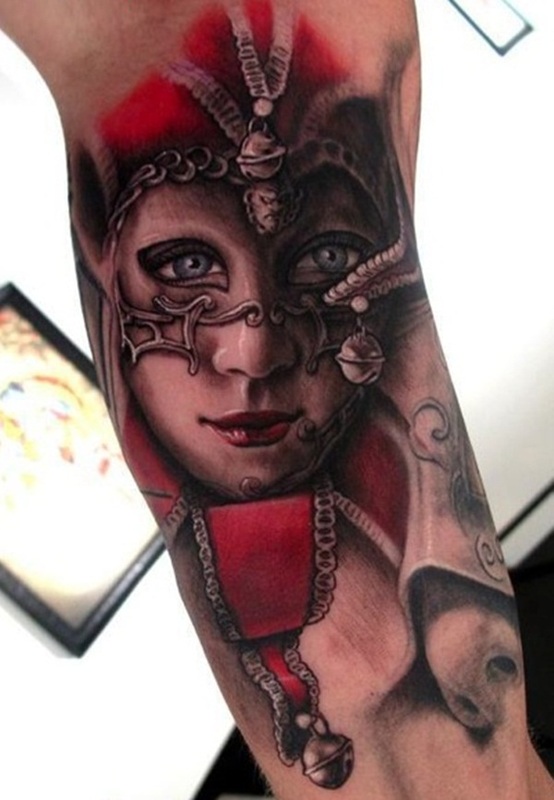 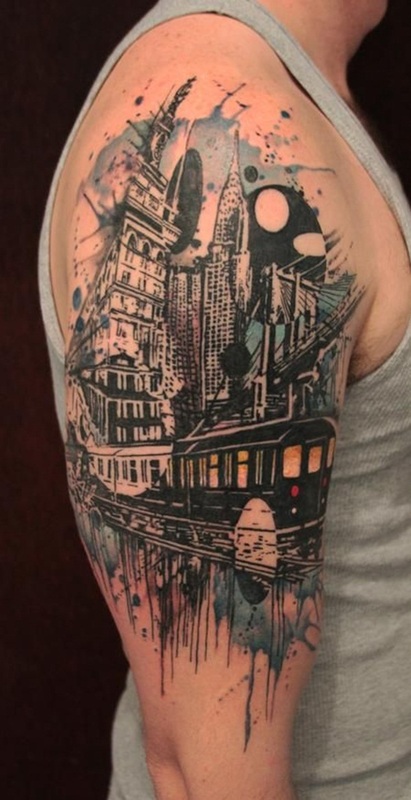 So, to make it easy for you to make the choice, we have brought together some of the best half sleeve tattoo design ideas for you to get inspired. 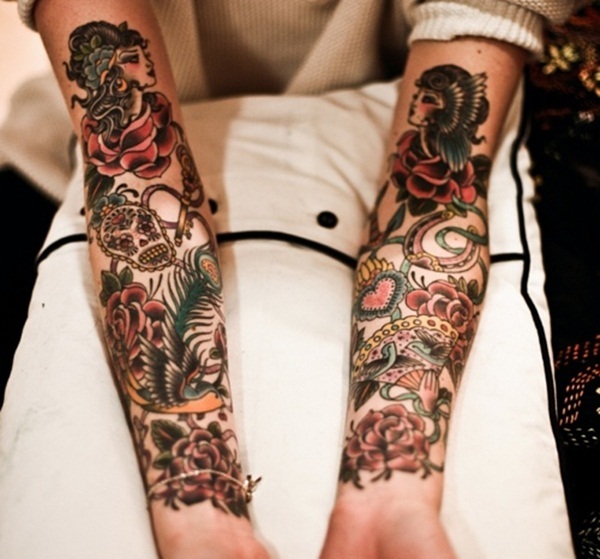 Look at them and get inspired. 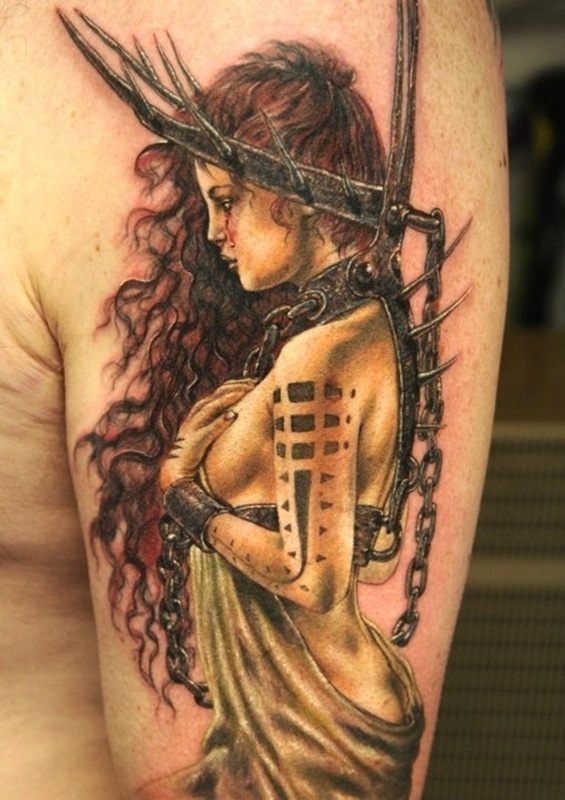 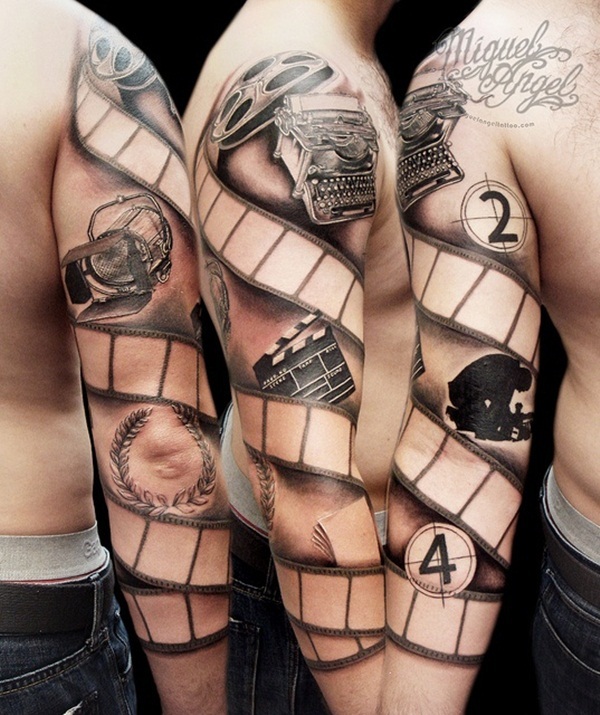 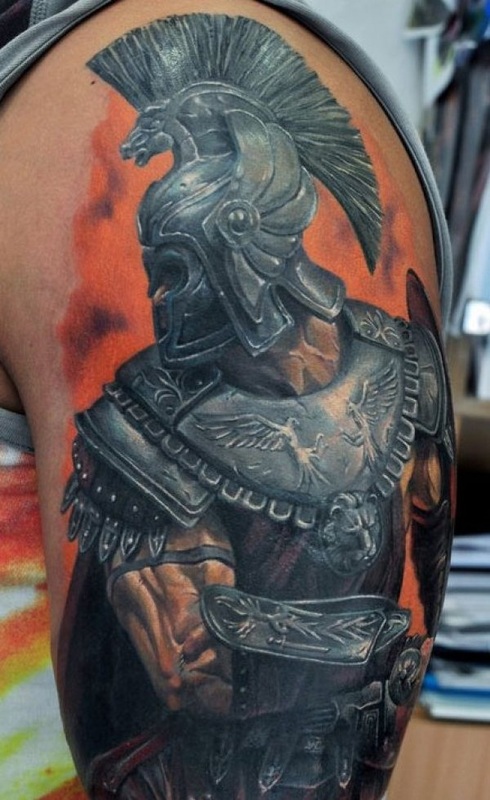 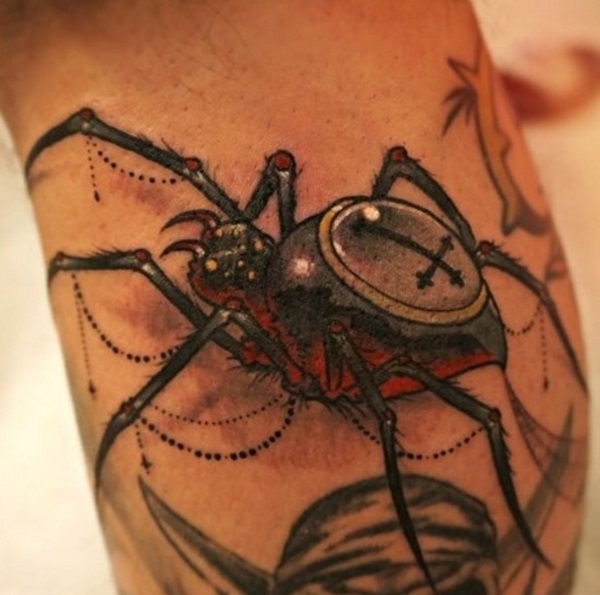 These tattoos have been created by some of the finest artists in the world.